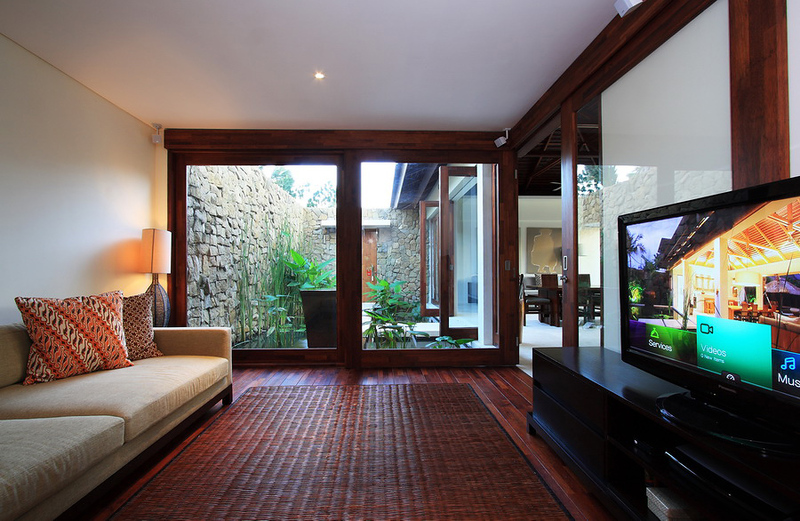 The villas’ open living and dining areas look out to the swimming pool and tropical gardens. For the kids or adults be entertained in the Media Room which is fully air-conditioned & has cable TV with Bose Surround Sound, DVD player, Playstation, Wii & free Wifi. The free Movie Collection is a harddrive that includes approximately 200 movies – Latest Releases, Classic Tittles, Family and Children movies, and is updated regularly. 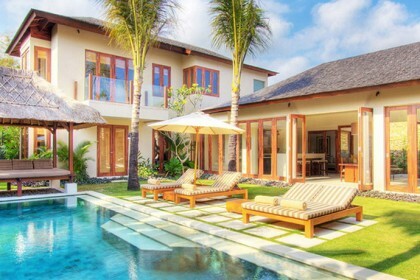 With a team of well trainedbutlers and staff, these villas provide the quality and service one would expect from an exclusive luxury villa. The modern and fully equipped kitchen easily caters to all your needs and if required the chef is on hand to prepare both snacks and full meals. 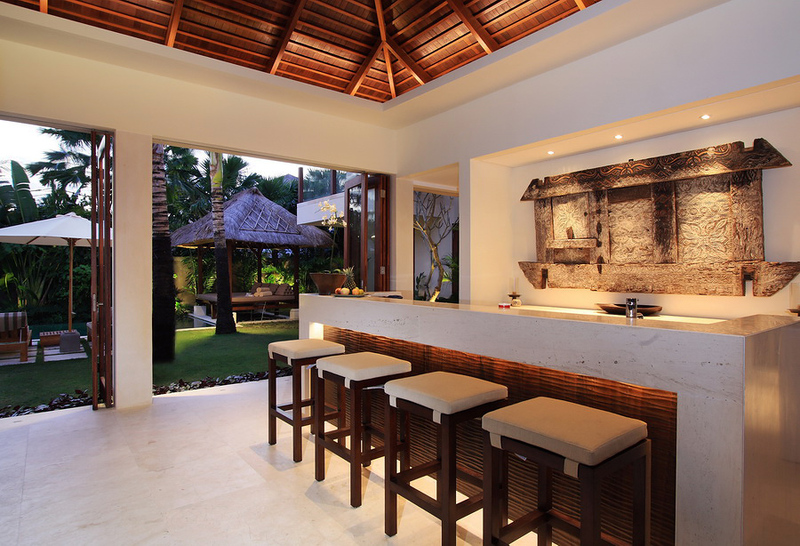 Invite friends for sunset cocktails by the pool, or an intimate group for fine dining. 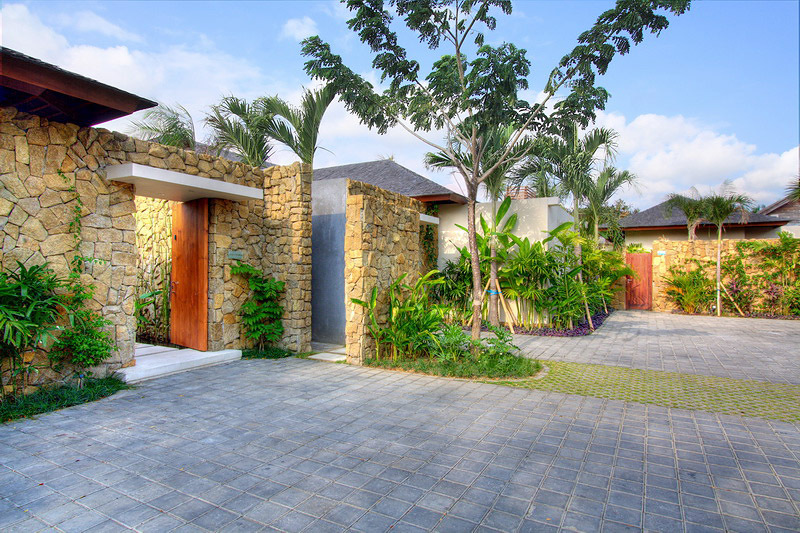 These villas are also great for families with young children because at least 2 bedrooms in each villa are interconnecting. Also, to protect the little ones, metal pool fences can be installed at no additional charge. 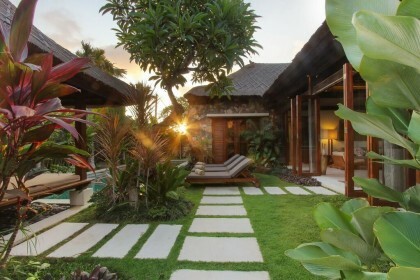 In addition, Villa Suar offers guests up to 4 hours per day of free Nanny At the end of the day the staff can organize a Balinese massage for any of the guests either at the villa or at one of the many spas located close by. You’re on vacation. It’s time to relax.